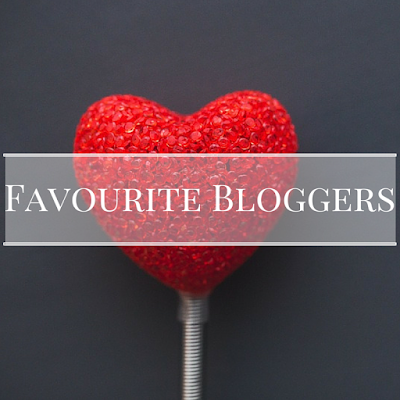 With the holidays coming up and most of us having some time off from work, uni or school, I thought I'd help you discover some of my favourite bloggers! 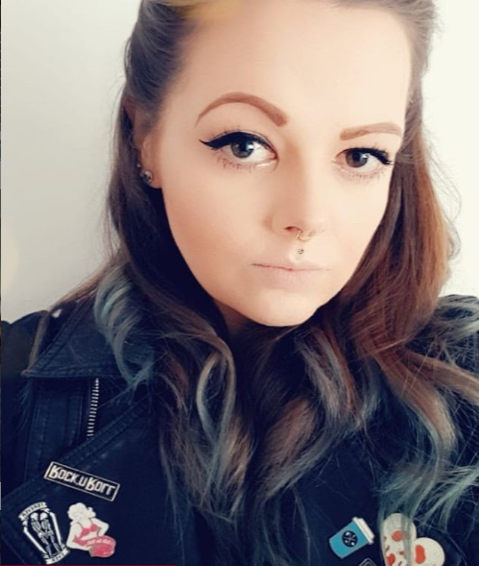 This lot are all total babes and upload awesome content frequently so why not check them all out?! My list could go on and on! 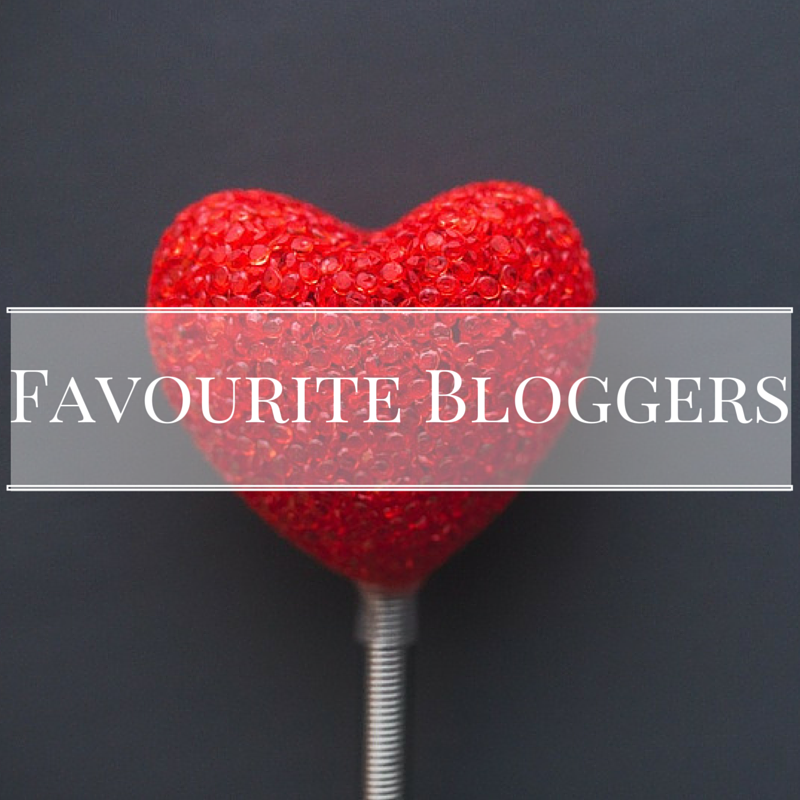 There are so many fab bloggers but here's more than enough to keep you entertained over the Christmas period! Thanks for the list, I hadn't heard of all of these, so I'll definitely check them out.